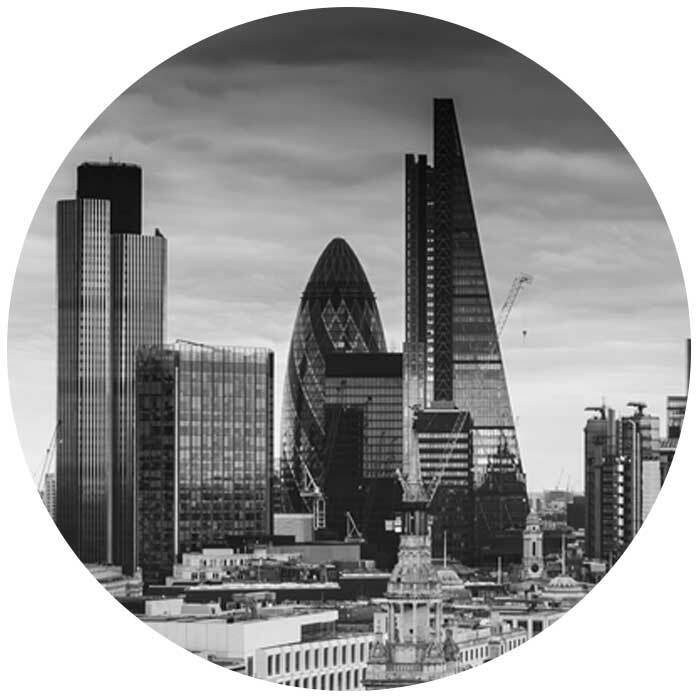 Rhisco’s technology teams have a proven track record of developing bespoke technology solutions for financial services institutions. Combining left-brain creativity with right-brain discipline, into offerings that integrate seamlessly into existing estates and deliver measurable value. Bespoke Development existed prior to TEGRA, when Rhisco went in to create technology solutions that were completely tailored to client firms in terms of required functionality, integration and output. Rhisco’s TEGRA® solution is a leading-edge data management, integration and aggregation platform designed to address risk and capital needs. 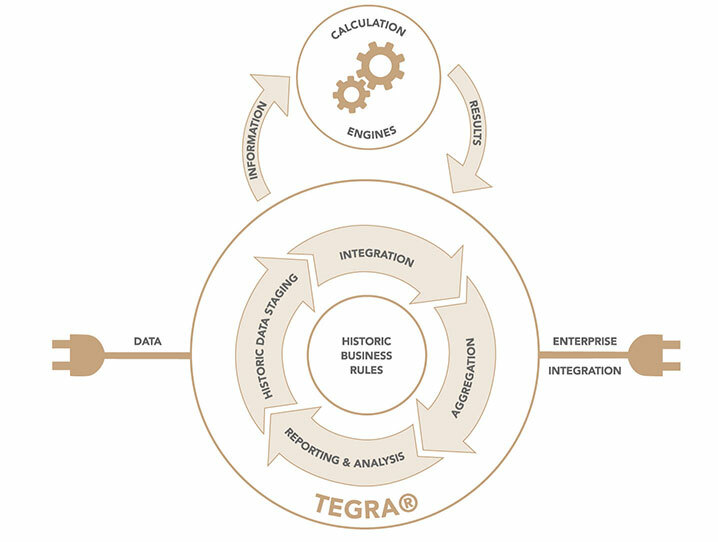 TEGRA® improves compliance and delivers business benefits – enabling end-users to improve accuracy and efficiency independently of IT, with complete data lineage. From the desk level, to board and Regulatory Governance, TEGRA® ensures that all stakeholders have clarity and control to monitor risk. Accelerate your regulatory compliance commitments with our AI product. Rhisco’s ALLGOOD® solution significantly accelerates the performance of client’s Legal and Compliance teams by automating much of the manual work, allowing them to focus on analysis and decision making. The solutions’ core is based on natural language processing libraries trained to read and interpret regulatory documentation in Spanish resulting in identification of obligations for the institution. By using Neo4J as a component, ALLGOOD® manages the multiple references, conditions and interrelations between different regulatory documents and regulatory articles. The service under ALLGOOD® also has a library of controls, curated by Rhisco’s best practices, which can be mapped through recommendations from the tool; and both, obligations and controls, can be made available as a feed for client’s internal GRC systems. For clients with regulatory obligations in Spanish and English, ALLGOOD® combines its strength by connecting to IBM’s libraries on Watson technology that are trained with similar features for regulatory documents in English. In the new environment with continuous transformation of paradigms and constant flow of regulation becomes more important to have an adequate Governance Risk and Compliance (GRC) framework. IBM OpenPages solution is an enterprise solution that allows clients to effectively manage its GRC framework. It has modules covering operational risk, audit, policy compliance, regulatory compliance and regulatory projects, and financial control, among other. Additionally, technology advances used by financial criminals make the real-time reaction a necessity to be able to comply and compete. IBM’s Safer Payments solution provides a real-time fraud prevention through its cognitive based profiling algorithms that identify fraudulent transactions. IBM Algo Credit Management solution provides clients with an end to end management of credit risk, offering a single view of the entire customer relationship and all credit facilities, limits, mitigation and supporting terms and conditions. These capabilities exceed minimum regulatory standards on oversight, and well equips the business to increase their return on capital through better decisions on credit. Through its business partnership with IBM, Rhisco distributes the Credit Management solution, provides implementation services and packages the solution with Rhisco’s DT4Credit libraries to dynamically manage the input of the information into the solution. Additionally, Rhisco provides specialised advisory services to optimise credit processes throughout the credit lifecycle and data acquisition processes, ensuring a comprehensive view of a Credit transformation. 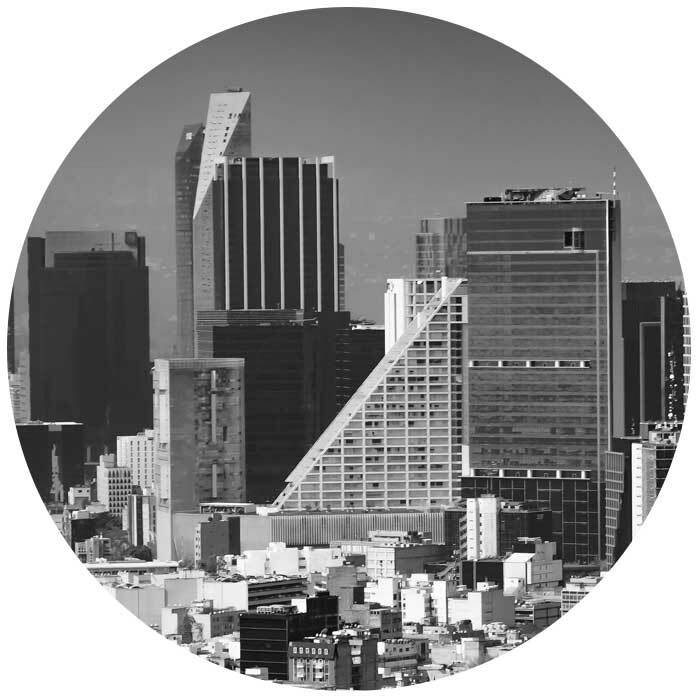 Our clients end up with an optimised, automated process and a centralized view of credit risk allowing them to expand their credit portfolio and compete in the market. Rhisco is an IBM Business Partner certified for Risk Analytics, supported by our expertise in technology for risk management. 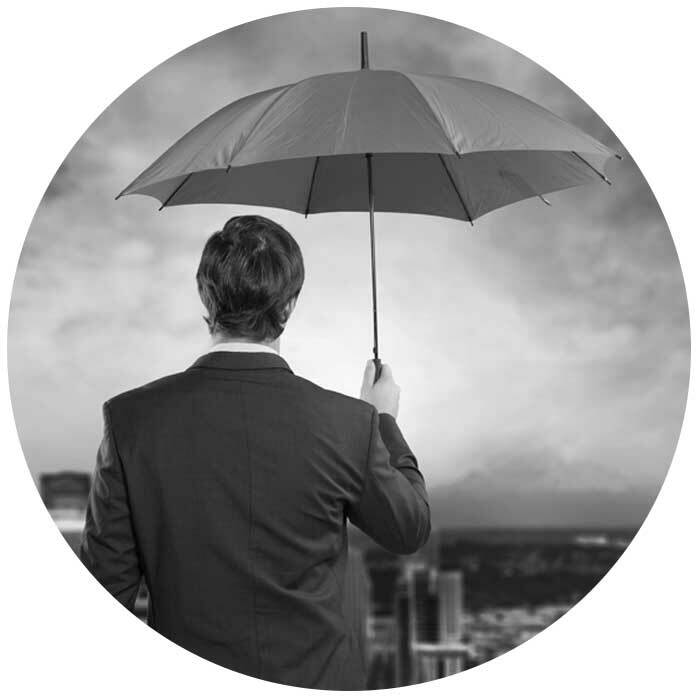 The several IBM Risk Analytics solutions resolve a wide list of requirements for banks and insurers: from market and credit risk to liquidity risk, and from Basel III to FRTB, CVA/CCR, Solvency II, and other regulatory requirements. Rhisco is authorised for reselling and packaging IBM Analytics components into bundled solutions, with the ability to offer clients the best combination of IBM’s core components and Rhisco’s innovative technology to resolve the client’s risk and capital needs through a fit-for-purpose and cost-effective solution. 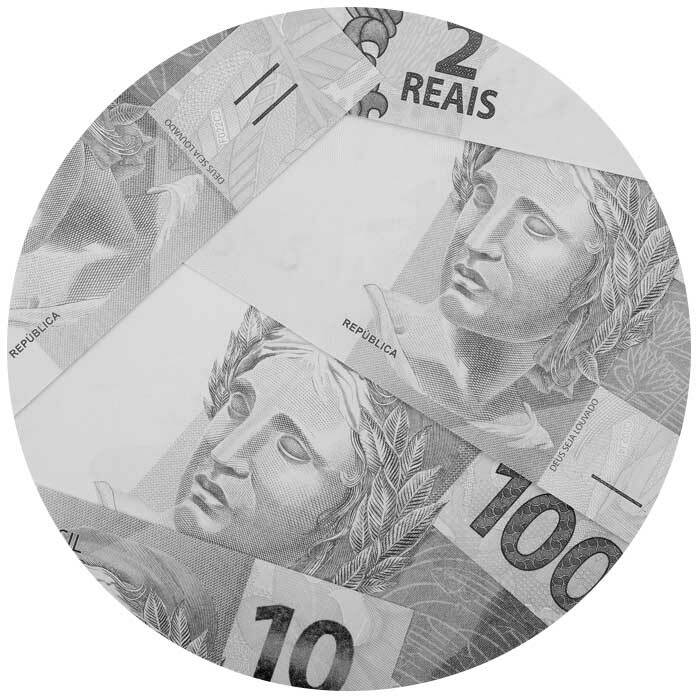 Rhisco’s PayGraph solution uses Social Network Analysis to derive information that can help our clients compete. It can help identify cross product business opportunities, improve performance of risk models or identify systemic risks, among several other potential use cases. PayGraph can help our clients to compete by obtaining additional information out of our client’s visible data. PayGraph is an integrated solution using Neo4J as the graph database, Rhisco Group’s IP developed in Julia y Python, and Rhisco’s own TEGRA®.